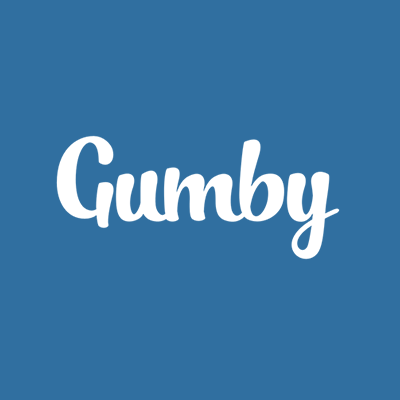 The Gumby Framework offers rapid and flexible front-end development. Its features include installation and maintenance tools, Sass support, a semantic grid, toggles and switches, parallax toys and much more. During this series we're going to walk through those features and tools, before building ourselves a complete Gumby website.